Hello all of you wanderlusters! I hope you're having a wonderful week! I have definitely been wishing and wanting to travel someplace WARM, as it has been cold and windy here the past week or so. I'm SO excited for this Travel Tuesday, as it is NEAR and DEAR to my heart, so let's get started! New here? Click the picture to head to the intro post! 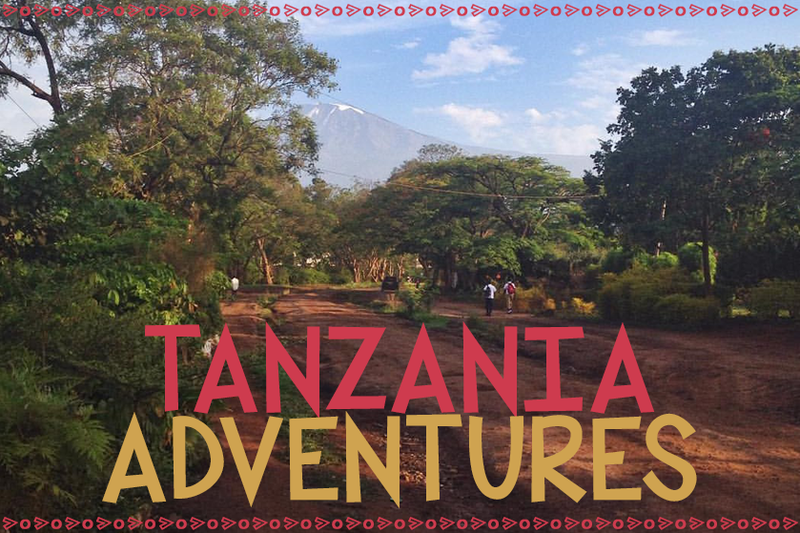 With this post, I'm starting my miniseries on my adventure to Togo, West Africa. 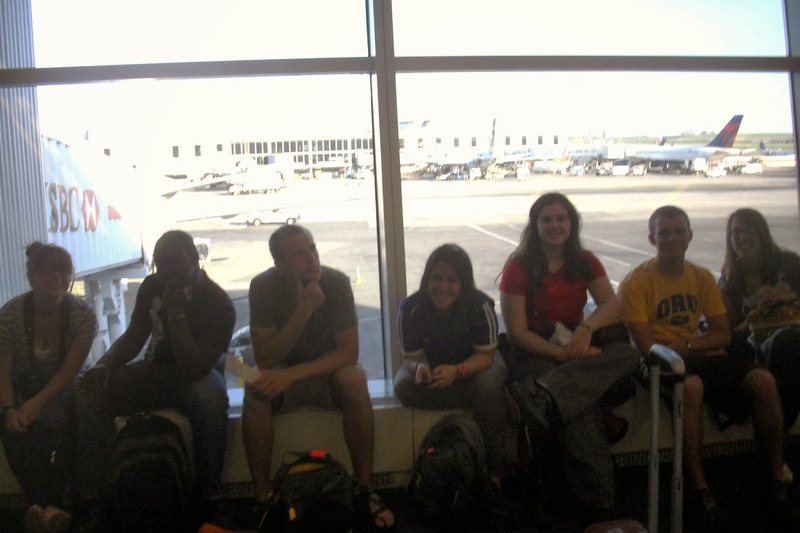 I went to Togo with a group of 7 other people from my university for a missions trip, during the summer of 2011. 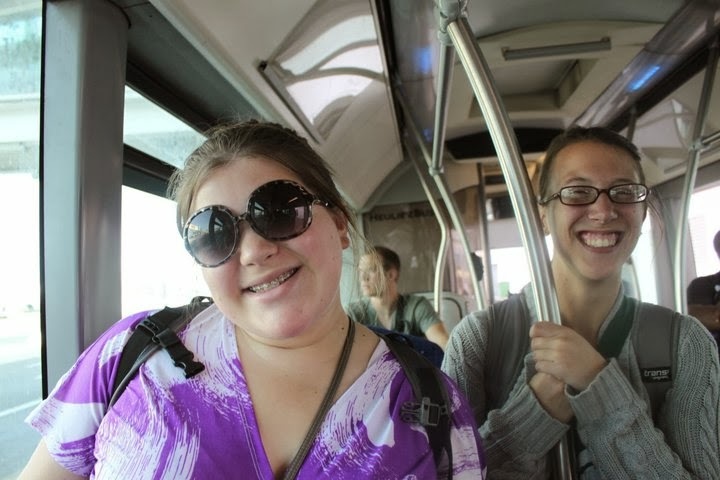 This was my second missions trip, and second time out of the country. This trip is where God kindled the love of missions and travel inside me, and I was able to see beyond myself once again. I cannot wait to share more of the missions side of things, as well as about my experiences in the country. Today, though, will be a little bit different. I thought that I'd share some tips and tricks I learned while traveling to Togo, and share them with you. It is the red country on the map of Africa above. As you can see, it is a teeny tiny country on the bulge of West Africa. It is neighbors to Benin and Ghana, and right below Burkina Faso. To get to the capitol city of Lome, we took a flight from Tulsa, OK to Dallas, TX. Then, from Dallas to NYC. From NYC to Casablanca, Morocco. And from Morocco to Togo! It was a LONG trip, and I definitely was ready to get there! This is SO important! 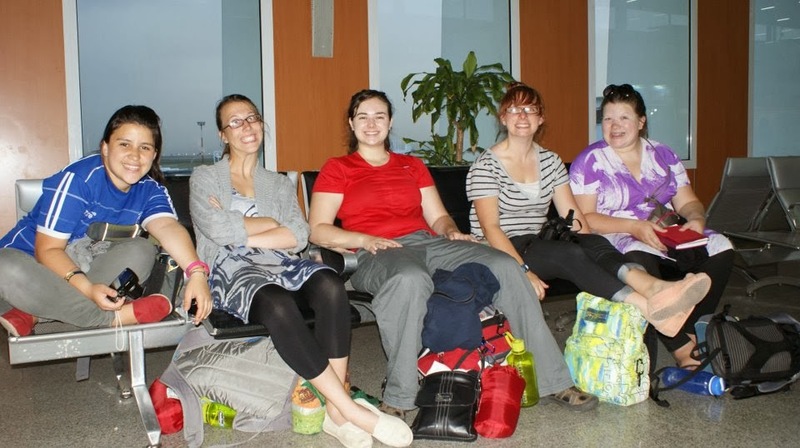 We were going on our trip for a month, and not only did each of us have a bag, we had several pieces of luggage as a team (guitar, outreach props, gifts, etc.). Before that day, we had checked to see how much it would cost us to take 2 bags each, and we had heard it wouldn't cost extra. That day, we had trouble with that, and it took a good chunk of time to get it all worked out. If we hadn't gotten there with extra time to spare, we would've probably missed our first flight. NOT GOOD. This picture is of some of us waiting for our next flight in Dallas! Not everyone has the luxury, but when you can, travel together, especially if you're going to a different country. Not only does it keep you safe, but it makes things more fun, and you have travel buddies! 3. Eat when you can (unless you're going to Morocco). To give you a little time frame, we got to New York around 5 pm that time, and we were HUNGRY. But our flights were pretty close together, plus we had to go through international security. 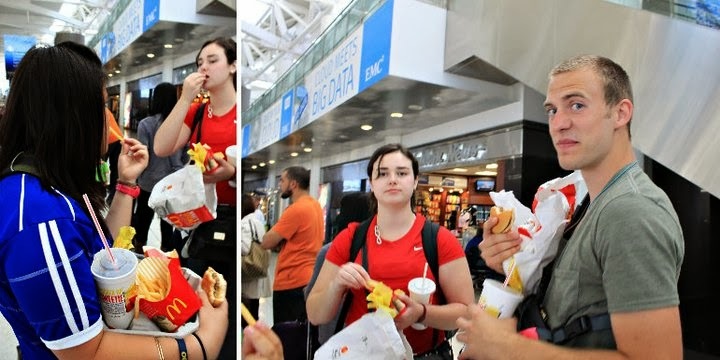 But, with a pretty long line for security, a couple members of our team (another great reason to travel together) ran up to the nearest McDonalds to grab our last quick American bite for a month. And OH.MY.GOSH. it was the most delicious Mickey Dees ever! (And I'm not a fast food lover) We had no idea how long it would be until we ate our next meal, so we ate A LOT. Well, we got on the plane, and got served dinner maybe 3 hours later. Then, in the morning, still on the plane, they served us breakfast. Once we landed in Morocco, we had another breakfast. Then lunch. Then dinner. Then we got on the plane again for another dinner and another breakfast. We were SO STUFFED, it pained us to eat! Plus, it wasn't the tastiest ever. But anyways, you never know when you'll have your next meal when you're traveling. 4. Dress Comfortably and in Layers! I talked about this one before, but comfort is definitely necessary for traveling, at least in something you can control. But we went from about spring-time warmish weather to freezing temps in the planes to very toasty weather in Morocco and Lome. I was happy to have several layers! 5. Keep to a somewhat "normal" schedule. When traveling through many time zones, as I did, it's crucial to keep a good eye on your schedule for eating and sleeping. Even if you're EXHAUSTED, try to stay on a reasonable schedule, so you don't get major jet lag. That way you're more alert when you get to your destination and don't lose days just getting adjusted. We traveled 2 days from start to finish. 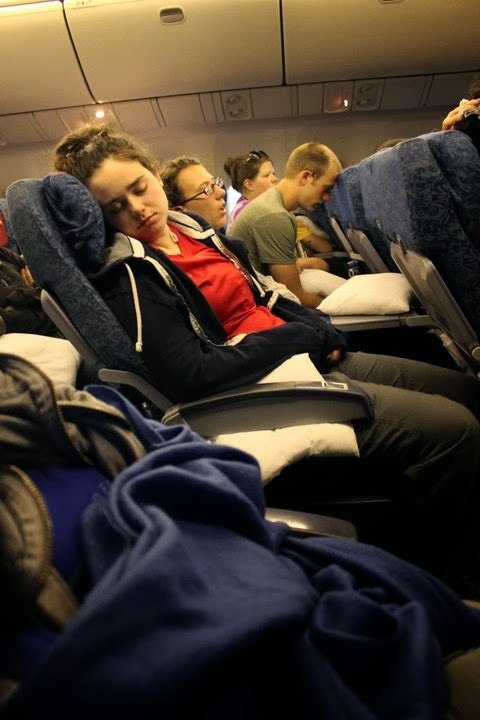 Luckily our two long flights were at night, so we could sleep. Traveling can be very stressful at times, but it's important to remember to be flexible! Optimism is key! It'll make your adventure more fun, and you'll be a lot more fun to travel with! And remember, have FUN! 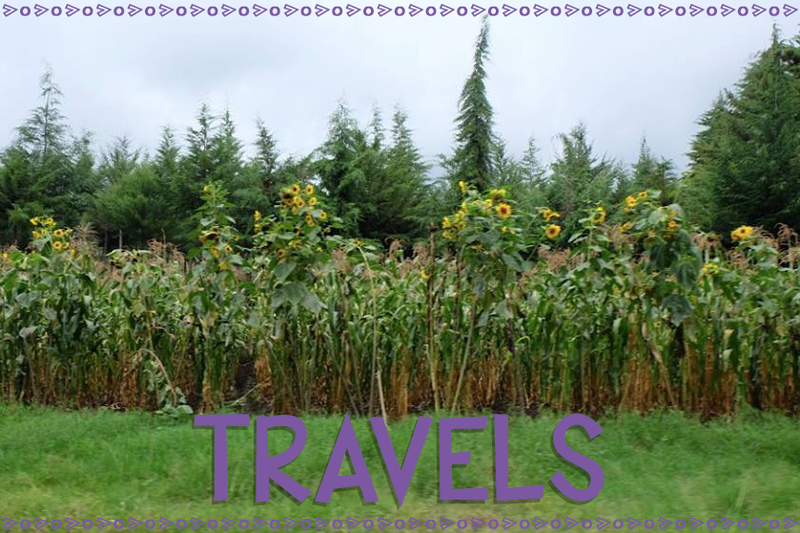 The actual travel can be as memorable as the destination, if you make it that way! I hope this was helpful, and gave you a little taste of my travels to Togo! 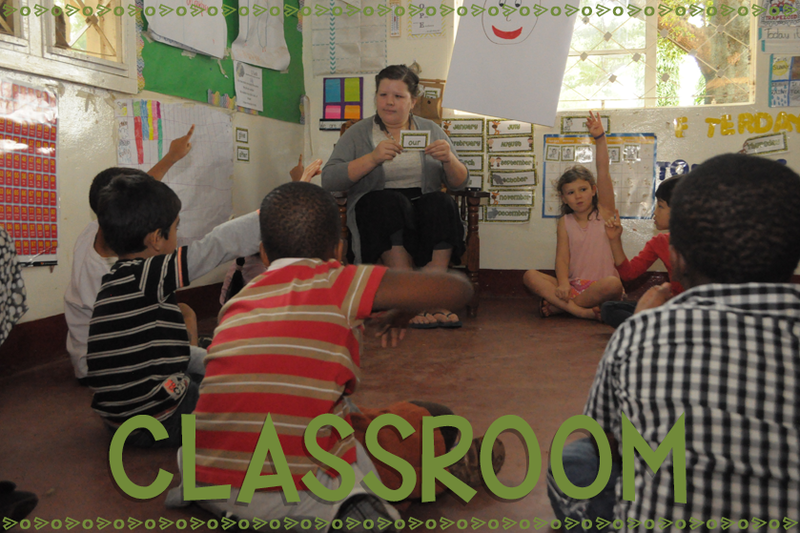 Come back next week for more about my missions trip there! Great tips! I agree with you on keeping a normal schedule. If it's 9am in your new destination, but 3am from where you left you have to stay awake and trick you body into thinking it's 9am. I was hit HARD with jetlag when we got to Europe this May. Had no problem with it when I was 16 and went, but as a then-28-year-old, I felt it! Wow, traveling to Togo! Sounds wonderful, and with good purpose. I got chills reading this, so exciting! And your tips aren't the typical snooze-worthy you always read, helpful and got some chuckles, too! May the Lord bless you and your colleagues efforts.